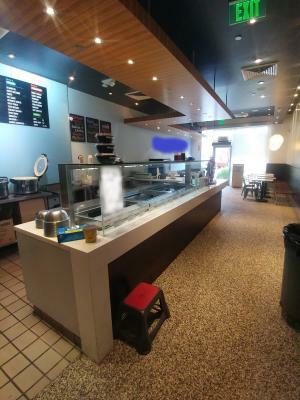 La Habra, Orange County, Pokey Restaurant For Sale On BizBen. 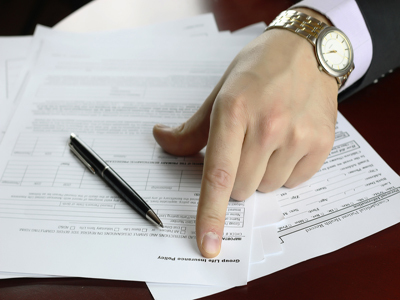 For Best Results & Response, Email & Phone This Contact: Joe Sales at 714-363-0440 and 714-473-0981. Newer (est. 2017) neat & clean Poke restaurant in an affluent area & in a large high traffic center with Highway signage at a signalized corner. Semi absentee run ( the Sellers live by Palm Springs). Great on-line reviews, & attention to quality ingredients & customer service set this apart. Beautiful contemporary decor, lots of commercial & residential nearby & foot traffic. Right by a sports complex too. 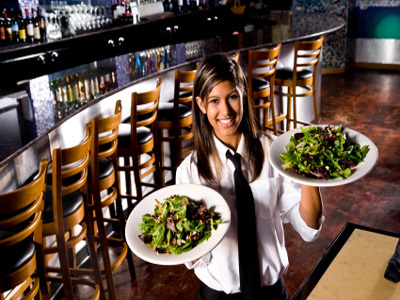 Good equipment, with walk in cooler, new menu items are increasing sales. Great books & records, but does very little marketing. Looks beautiful, cross trained employees & a profitable location & good training makes this a Must See. Submit all offers. 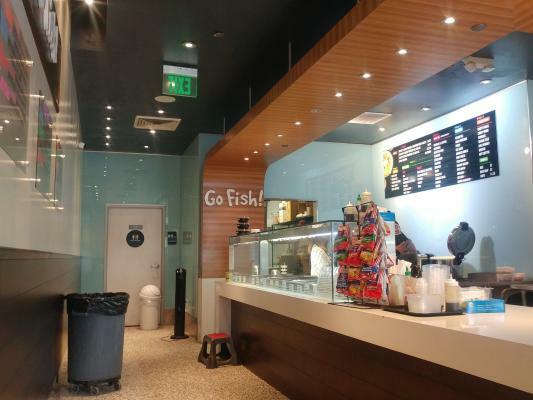 To get more information about this Profitable Poke Restaurant business for sale in La Habra, Orange County please phone Joe Sales (Intermediary, Broker) at 714-363-0440 and 714-473-0981 - if you get voicemail please leave a detailed message - make sure you mention you saw this posting/ad #242516 on BizBen.com. 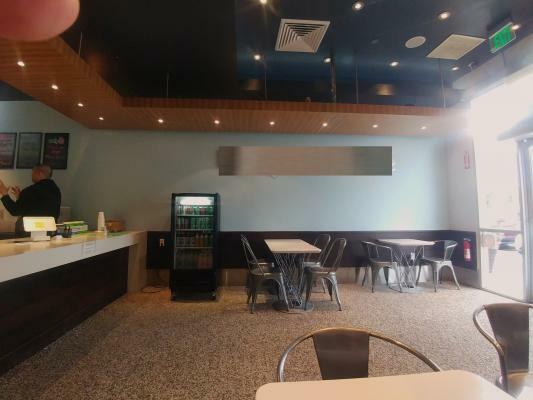 In addition to phoning Joe Sales, make sure you email Joe Sales above to get more info about this Profitable Poke Restaurant, to ask any questions or request an appointment to see this business for sale, franchise, or opportunity. Thank you.